There is no shortage of environmental issues facing us today. And because of that, passionate, driven, determined groups of individuals have formed grassroots organizations around the world to tackle the issues most important to them. For some, it is the right to breathe clean air or drink water free from pollutants. For others, it’s bringing permanent protection to the last remaining wild places and the species that need that space for survival. The most critical environmental issues are often being fought by groups with limited resources. While their causes vary, they all share a need for the know-how and tools to help them become more effective. 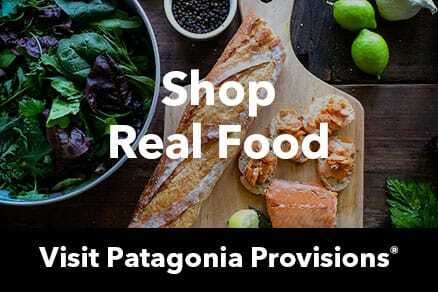 That is why every two years Patagonia invites inspiring thought leaders and experts from the nonprofit and for-profit world to share their expertise with advocates from grassroots environmental organizations we’ve connected with through our grants program. This year there were 80. Since 1994, we have held 14 conferences, effectively training an entire generation of activists. Keynote speaker Wade Davis, a renowned anthropologist and passionate defender of all life’s diversity, kicked off our fall 2015 conference at Stanford Sierra Camp near Lake Tahoe. In the days that followed, we focused on skills like community organizing, strategy, communication and fundraising. We learned about new Google technology, how to use social media more effectively and how best to work with business. There is one thing that can’t be taught, but happens organically every time at the conference. 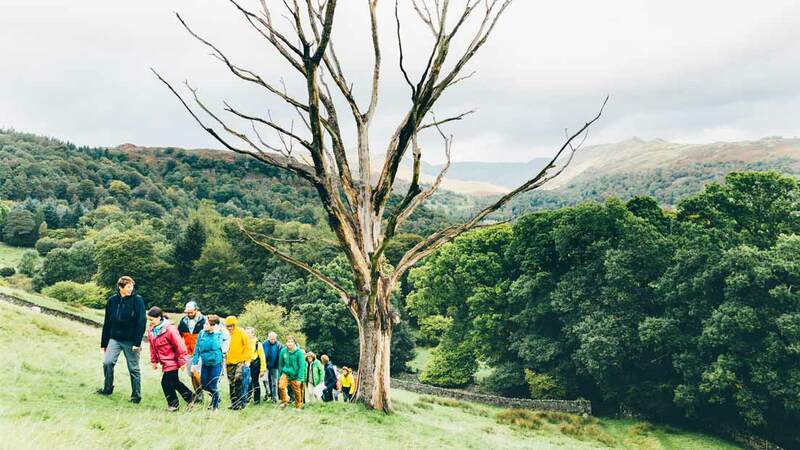 A community of activists forms, sharing its experiences and best practices. For some, this is the most important take-away. While it may seem like we are alone in this work, this gathering reminds us we are in this together and will be more successful if we learn from each other. And those of us from Patagonia who attend the conference come back inspired and full of ideas as to how we too can be more effective in this work. 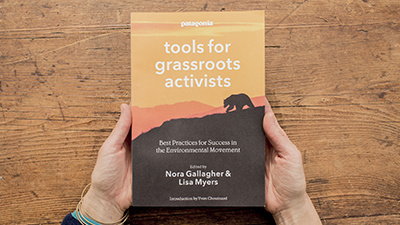 Patagonia hosts a limited number of activists at the Tools Conference every two years. Although we'd love to include everyone, due to limited resources, participation is by invitation only.